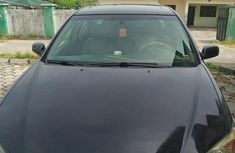 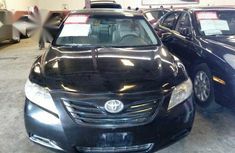 Are you looking for Toyota Camry for sale in Nigeria? 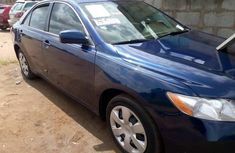 You’ve come to the right place, Naijauto.com - the number one online website for cars for sale as well as auto news in the country. 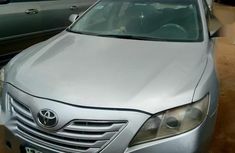 Camry was first introduced in 1982 but its design was not once out of date. 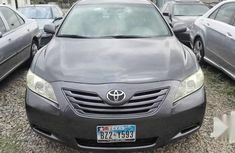 Following famous Toyota cars like Corolla, Toyota Camry cars rose to be the next “world car” from this automaker with impressive sales record during 30 years on the global market, and once again strengthen Toyota cars’ leading position among countless car brands across the globe. 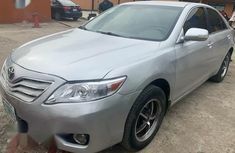 Divided into 2 styles of design: narrow body and wide body, both lines of Camry are developed on transverse front engine and front-wheel-drive layout. 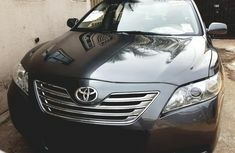 The latest models come with either automatic or CVT option, using TNGA GA-K platform. 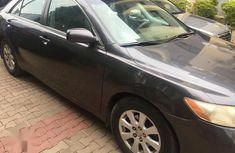 Another remarkable feature from these cars are Toyota Safety Sense which is equipped with all kinds of safety devices like pre-collision system, full-speed radar cruise control or intelligent clearance sonar… Toyota Camry interior is also beyond expectations. 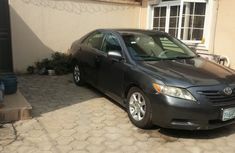 With all those amazing features, Camry has won the heart of most Nigerian drivers who have gave this model so many lovely names, ranging from Orobo, Pencil, Big Daddy, Big for nothing to Muscle or Long John. 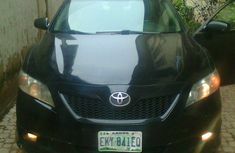 Such a popular car right? 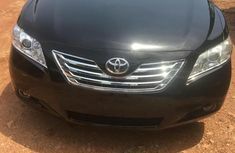 If you want to buy Toyota Camry in Nigeria regardless of brand new, locally used or foreign used units, don’t forget to check prices of Toyota Camry first. 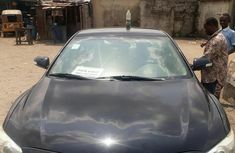 You can also check its model pictures and typical specifications within the scope of the article. 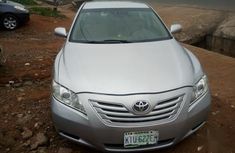 Besides, have a look at all Toyota price in Nigeria are highly recommended as well. 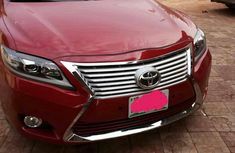 When you’re already certain with the version you would buy, please use our advanced filter tool on the left to find the exact car for yourself. 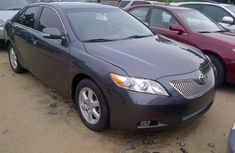 You can also easily find contacts of each seller in each car listing for direct discussion. 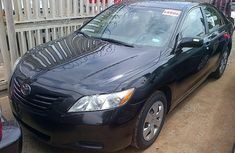 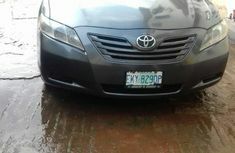 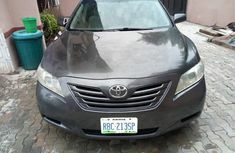 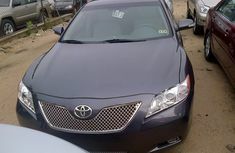 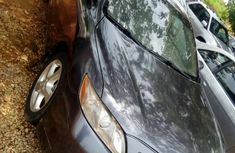 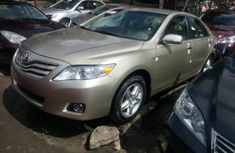 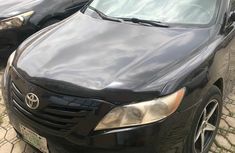 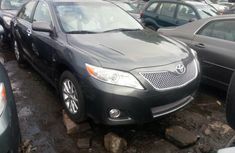 Take your time and check through hundreds of Toyota Camry on Naijauto.com. 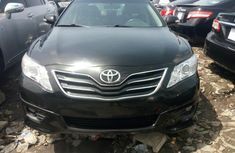 Have a nice time shopping with countless cars for sale here!